SUMO shunts are designed and manufactured to give optimum reliability in arduous conditions. 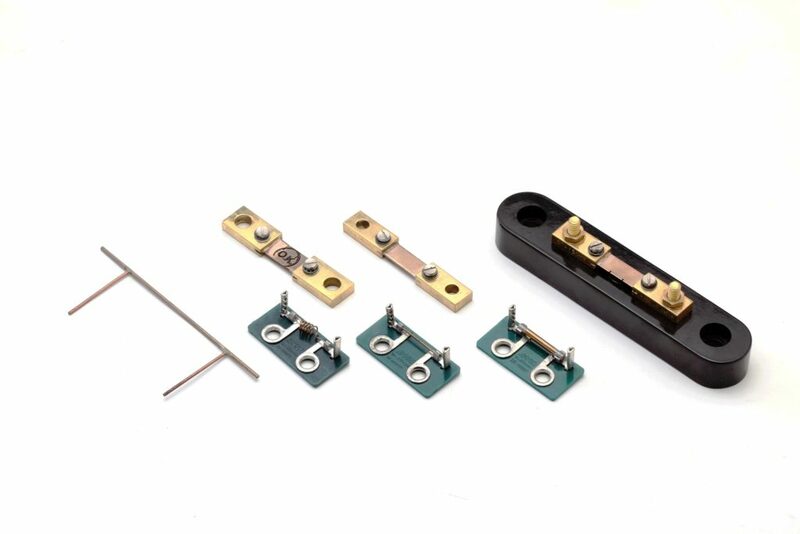 Brass ended shunts are heavy-duty type shunts and provide an accurate D.C. milivolts signal suitable for Ammeter indicators, control devices and overload protection circuits. 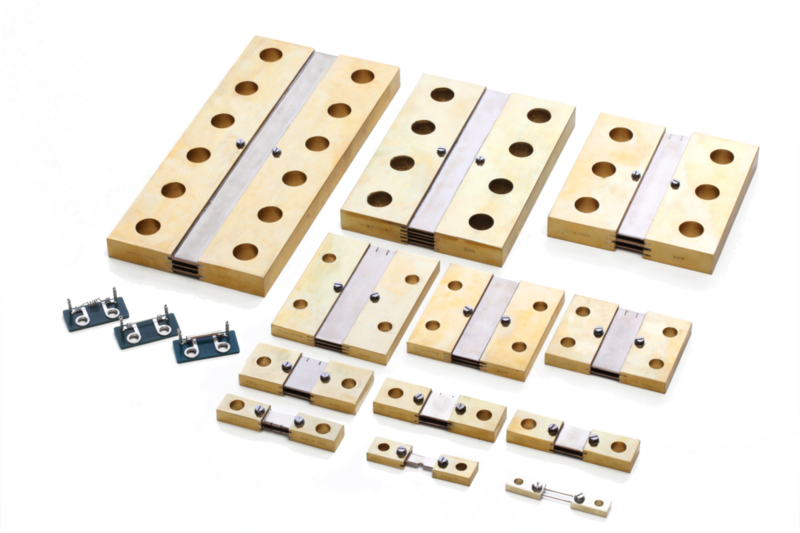 The base mounted shunts give the additional mechanical strength required for many applications while facilitating easy mounting. Wire ended shunts and Plate shunts are eco-friendly range of shunts manufactured to class 1.5. 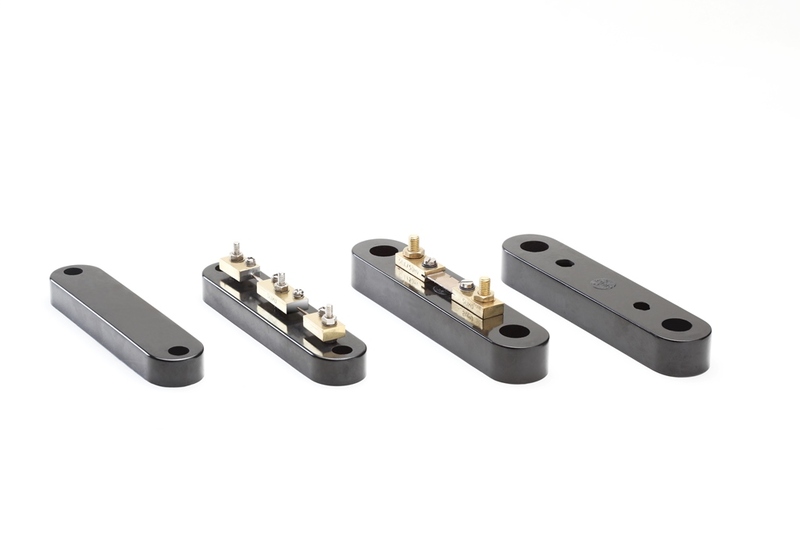 These shunts can be supplied in a variety of formats and configurations, confirming to the standard and/or practice most countries and several specific specifying authorities. Ratings: 1A up to 15000A with 50mV to 300mV output. Highest quality materials, rugged designed and advanced manufacturing techniques are used throughout. 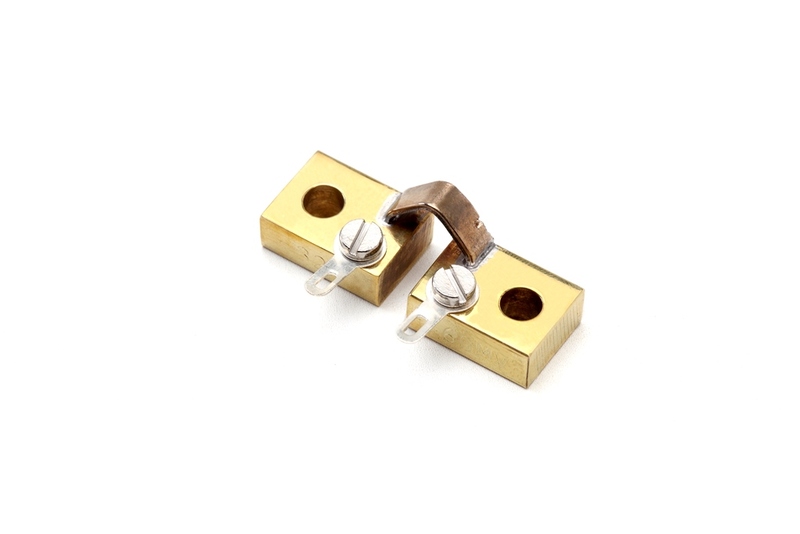 The substantial solid brass end blocks have conservatively rated contact surface areas and fixing hole dimensions to IEC51:(BS89). 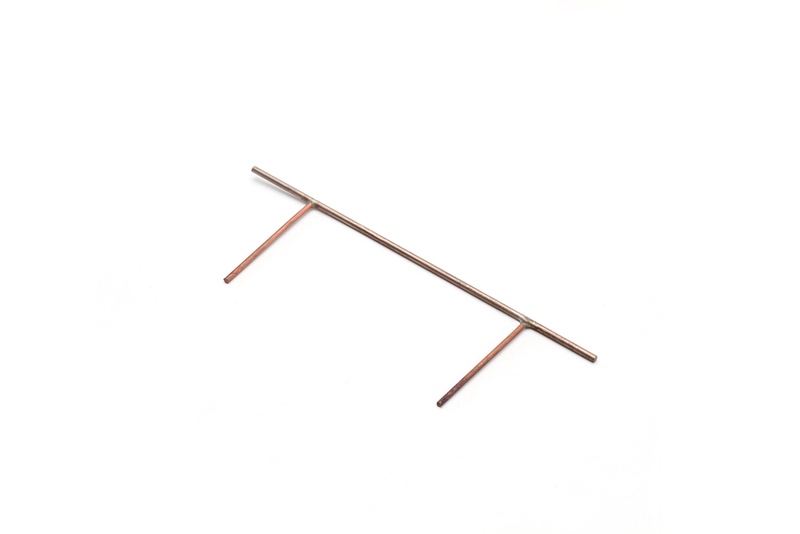 For maximum long-term stability and strength, copper manganese resistance elements are soldered into slots in the end block. 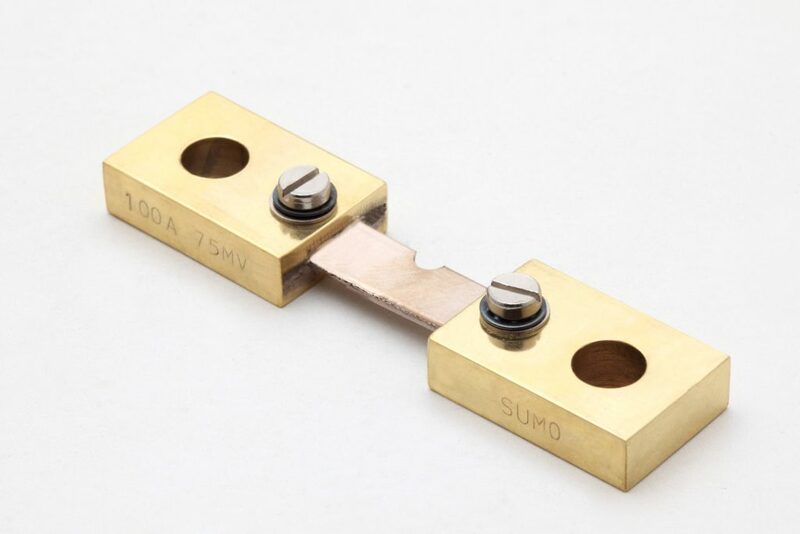 For maximum heat dissipation, mount shunts in the horizontal plane, with the blade, standing vertical. Utilise the full end block surface area. Ample ventilation should be provided. Bus bar should be adequately rated, clean and level, with a thin coat of silicon grease applied to the contact surface area. Use flat and tension washers under the nuts and tighten fully.